Warranty | Search by Model No. KSI Professional™ has been manufacturing quality presentation furniture for more than 30 years. 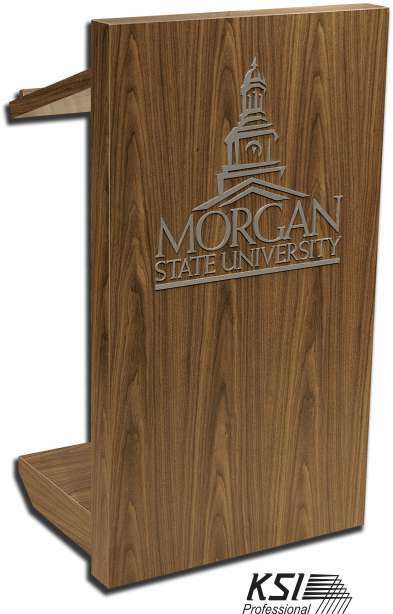 During those many years we have provided thousands of lecterns, desks, credenzas, carts and custom pieces for corporations, government agencies and educational institutions. Our philosophy is providing you with uncompromising quality of construction and finish for the products you purchase. During every phase of the procurement process, we are committed to making that process as easy and efficient as possible for you. From design consultation, drawings for approval, to delivering the final product, our singular goal is to do the best job we are capable of for our customers. 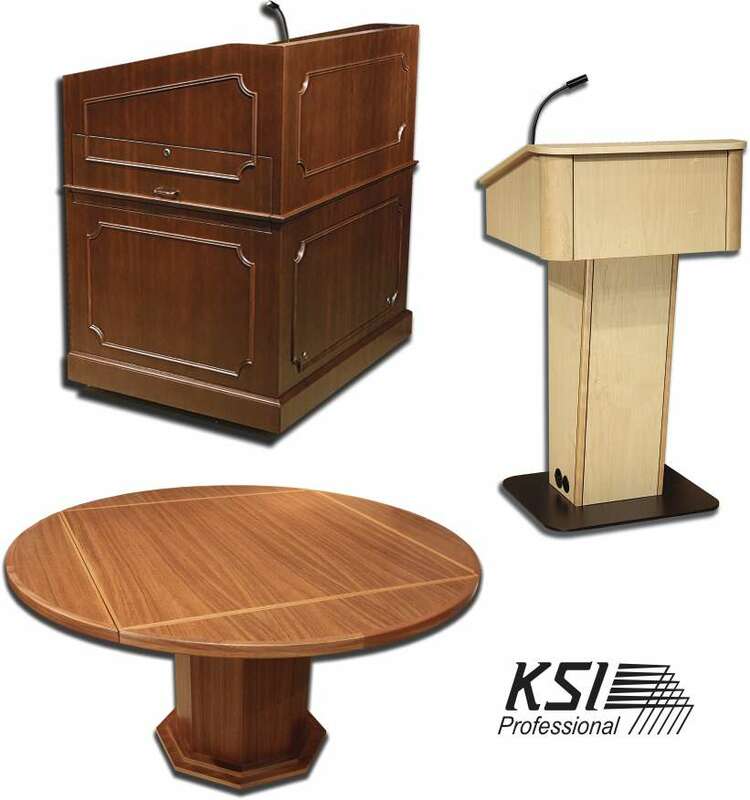 KSI Professional™ offers you three lines to accommodate your presentation furniture needs. KSI’s Advantage Line™ is value engineered, making it ideal for the Educational Environment where cost effective budgets are important. 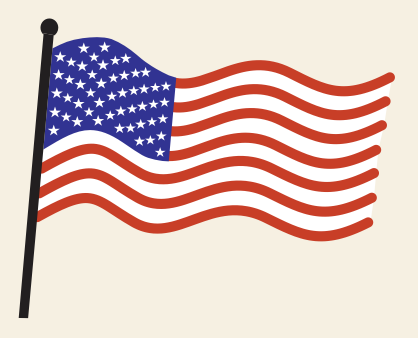 The Advantage Line™ combines robust KSI fabrication with TFM (thermally fused melamine), which is manufactured from recycled and environmentally friendly materials. Stylish and up to date, products include popular lecterns, racks, credenzas and desks with ten finish choices to immediately improve the look and functionality of your room. 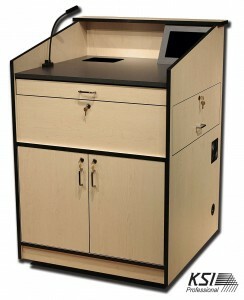 KSI’s Essential Line™ of Presentation Furniture offers traditional KSI quality of finish and appearance. A-1 grade real wood veneers on premium MDF furniture grade core provides optimal stability and strength. 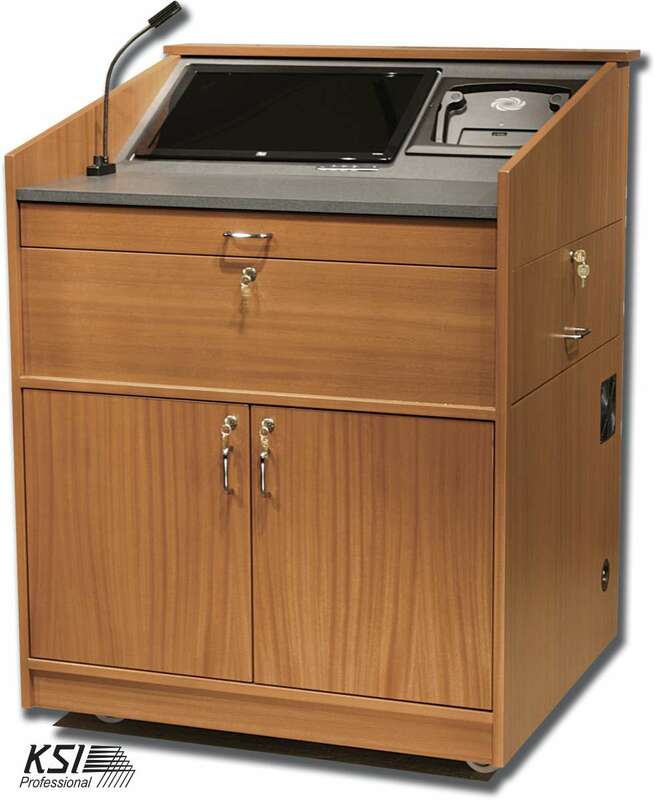 Choose from Lecterns, Credenzas, Desks, Carts and Equipment racks. All models are right at home in college, university and government installations and environments where our legendary robust construction will provide you with long term reliability. 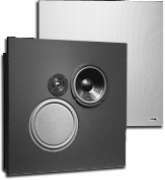 Every model in the Essential Line™ comes standard with the most popular features, allowing you to quickly and efficiently install all of your equipment in a minimum amount of time. KSI’s Premier Line™ offers the most choices and options for your presentation furniture requirements. Each piece starts by hand selecting only the finest premium grade veneers and solids. Hand selecting assures you that only the choicest specimens are utilized for the highly visible exteriors. The natural character of the wood grain is visually balanced with all design aspects, thereby creating KSI’s distinctive expression of design. After careful selection, only skilled craftsmen will create each piece to exacting specifications. And with attention to detail in every step, it’s no wonder that our finishes are so smooth and lustrous. We are currently updating this section. Please use the menu on the left or you can call or email us for your requirements. Thank you for your patience.